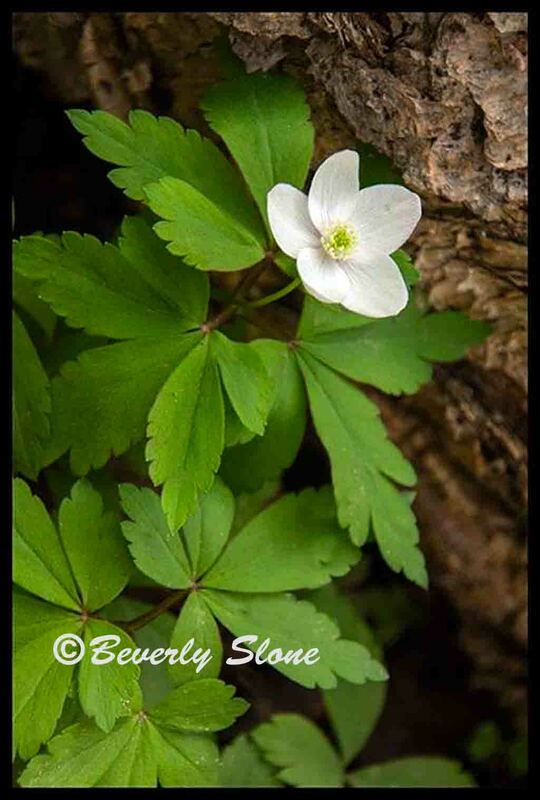 When Beverly Slone hikes she takes her camera. But what else does she take? Extra Lenses, filters, tripod, Poncho? And where is the extra gear put? in a Backpack. We use to have gear in a backpack. It wasn’t unusual to set it down to retrieve gear, then become involved in something else and walk away from the pack. Now, thanks to Mind Shift and Think Tank, we have some alternatives. Our friends at MindShift Gear just released three new products for outdoor photographers. Providing rapid access for filter changes, the Filter Nest Mini and the Filter Hive Mini offer protection and ease in compact cases. For those who do not need the capacity of larger filter cases, these offer a great option for keeping filters at the ready. The Filter Nest Mini fits four round filters (up to 82 mm) including a variable ND. The Filter Hive Mini fits four square/rectangular filters (up to 4 x 6 or 100 x 150 mm). The new House of Cards lightweight memory card wallet offers convenient storage and protection for your memory cards. Offered in easy-to-locate Tahoe Blue color, photographers can quickly find and organize six CF and three SD cards. The built in business card holder makes for easy identification. Its orange colored elastic band offers silent access plus additional wallet security. The House of Cards’ removable tether clip allows it to be worn on the outside for quick access. Next Think Tank Photo, celebrates their 10 Year Anniversary, just announced a special offer.